Craig R. Whitney spent his entire professional career as a reporter, foreign correspondent, and editor at the New York Times, where he was assistant managing editor in charge of standards and ethics when he retired in 2009. He is the author most recently of All The Stops. He lives in New York City. David K. Shipler, author of The Rights of the People and Rights at Risk"Whether you come from the right or the left, this meticulously researched and argued book will make you think hard and reconsider your assumptions. 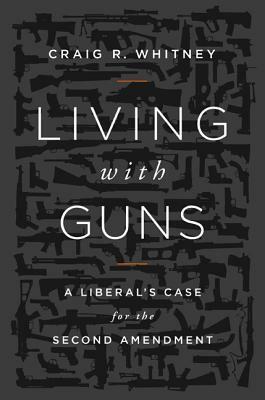 His illuminating research into gun ownership and gun control in early America is an antidote to absolutism. It should be read closely by both sides in the debate."